Just 14km from Auckland’s CBD, our village suburb has its own corner of the North Shore with the Waitemata Harbour wrapped around us. We have some of the best recreational facilities right here with the coastal walkway, a plethora of parks, beaches and reserves to choose from, tennis and squash courts, Bowls Club, and of course the famous Shephards Park which is home to the Birkenhead United Soccer Club. We have a diverse range of property available in Beach Haven, from the classic kiwi bungalow on a flat site, which are really popular with young families, to coastal masterpieces by well known architects like Ian Burrows. Waterfront property in Beach Haven is arguably the best value in Auckland and being on the harbour, there are many with their own jetty. Community spirit is alive and well here in Beach Haven and you will enjoy the feeling of security and belonging that goes hand in hand with getting to know your neighbours. If you haven’t experienced our little piece of paradise for yourself, give us a call or pop into the office – the kettle is always on and we would love to give you the lowdown or a quick tour of the best spots. 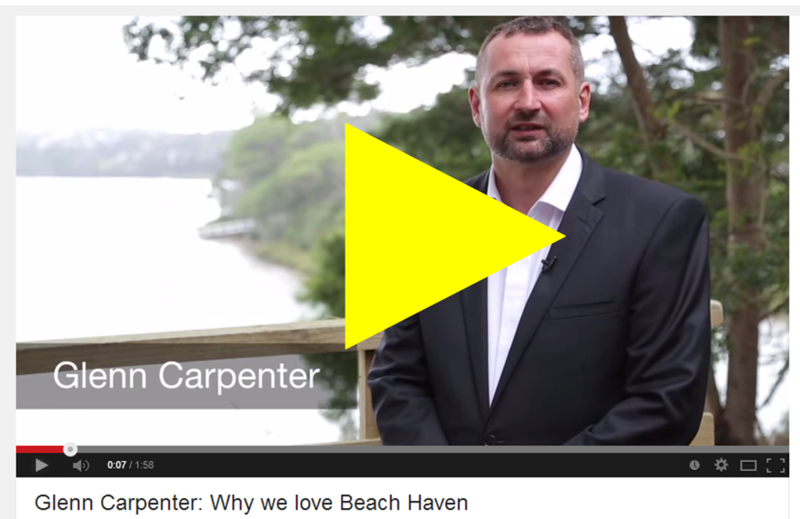 Click here to find out why you should live in Beach Haven!